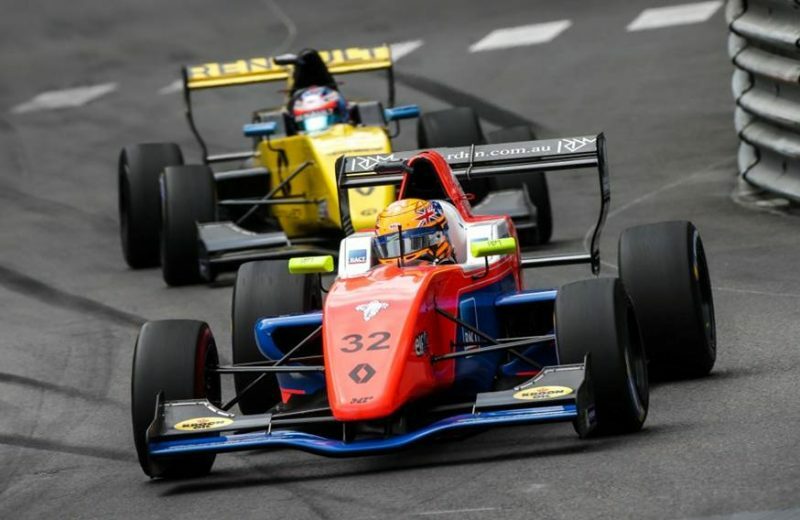 Tasmanian Alex Peroni backed up his Race 1 win in the Formula Renault Eurocup on the streets of Monaco with a second place finish in the final race of the weekend. The MP Motorsport driver headed home Charles Milesi and Victor Martins in the opening hit out on Saturday after getting the better jump at the start from the front row of the grid. In Race 2, however, it was pole-sitter Milesi who led away into Turn 1 and never relinquished the top spot with a lights-to-flag victory. Peroni crossed the line second while Martins completed the podium. Australian Thomas Maxwell enjoyed a consistent weekend by finishing eighth and 10th in the respective hit outs. Fellow countryman Oscar Piastri claimed 13th in Race 1 before improving to 12th in Race 2. Formula Renault Eurocup’s next round takes place at the Red Bull Ring from July 20-22. 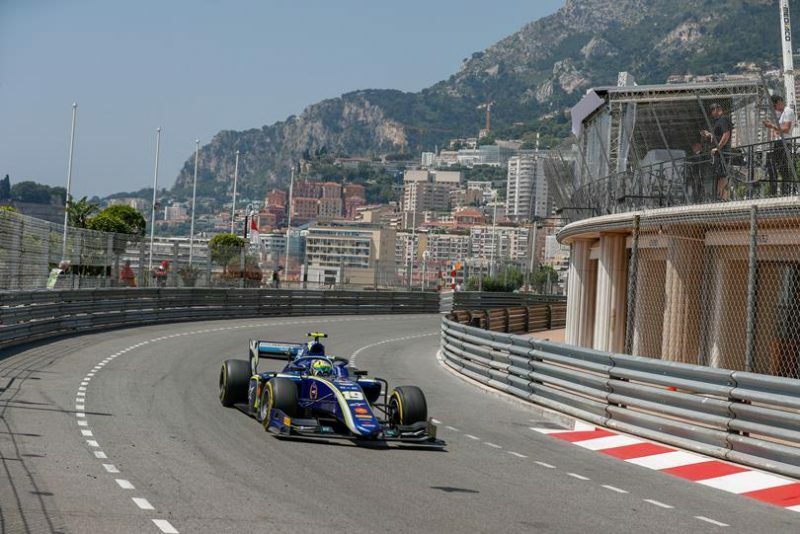 Lando Norris leads the FIA Formula 2 Championship after Round 4 despite a Monaco Grand Prix weekend which included a crash and post-race penalty. The McLaren F1 junior benefitted from tough outings for rivals Alexander Albon, George Russell and Nyck de Vries to extend his margin at the top of the standings to 27 points over Albon. Artem Markelov emerged victorious in a hectic Feature Race on Friday that saw Russell, Albon and de Vries all suffer retirements, with the latter pair colliding on entry to the pit lane while squabbling over the lead. Sean Gelael and Roberto Merhi rounded out the podium. The Sprint Race, which only had 10 finishers following a series of crashes, went the way of Ferrari junior Antonio Fuoco, who led from reverse grid pole right to the chequered flag. Norris crossed the line second after pressuring Fuoco all race long, but was relegated to third after incurring a post-race penalty for a Virtual Safety Car breach. Race winner, Fuoco also copped a penalty of 0.8s for the same reason, but retained his victory, with team-mate Louis Deletraz inheriting second. Round 5 of the FIA Formula 2 Championship takes place at Circuit Paul Ricard from June 22-24. 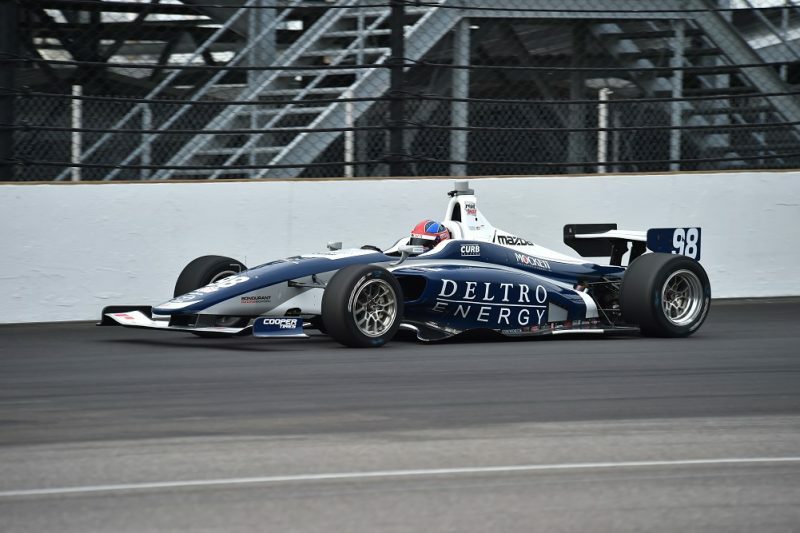 Colton Herta took over the lead of the Indy Lights series by winning the Freedom 100 on the Friday at Indianapolis Motor Speedway. Herta started sixth in the right-car field but led for the first time on Lap 7. The lead chopped and changed several times over the course of the 40-lap race, with five different drivers enjoying time at the very front. Herta led on Lap 37, was second on Lap 38, and fell back to third on Lap 39 but ultimately took victory by just 0.0281s over Pato O’Ward. Dalton Kellett, another 0.1219s adrift, made it an Andretti Autosport one-two-three. The next two races take place at Road America on June 21-24. 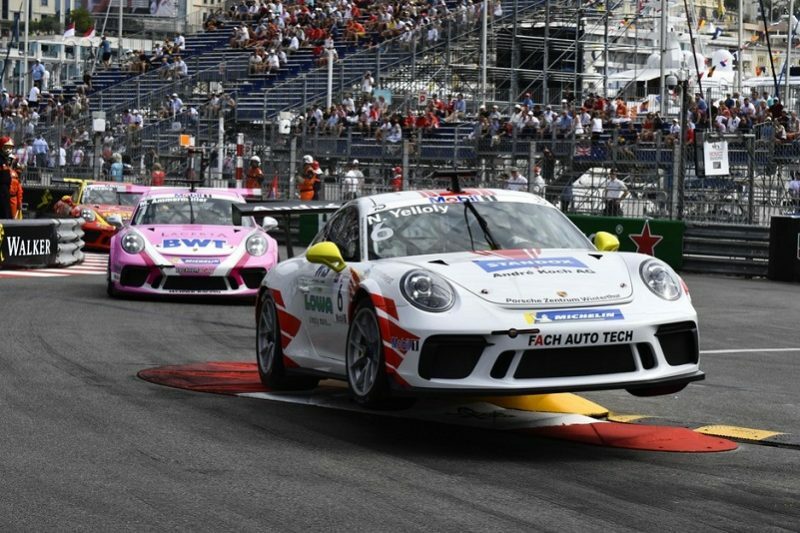 Nick Yelloly claimed his first Porsche Mobil 1 Supercup victory in Round 2 at the Monaco Grand Prix, while Australian Stephen Grove finished fifth in class. After qualifying in 26th outright, Grove, who is a Porsche Wilson Security Carrera Cup Australia regular, climbed his way 22nd outright at the line on his debut weekend in the series. Yelloly led away at the start from pole and immediately came under pressure from defending champion Michael Ammermuller which lasted the duration of the 16-lap race. Ammermuller couldn’t find a way past Yelloly and settled for second as Dylan Pereria finished third after making up a position at the start from fourth on the grid. Porsche Mobil 1 Supercup will now head to the Red Bull Ring for Round 3 on June 29-July 1. 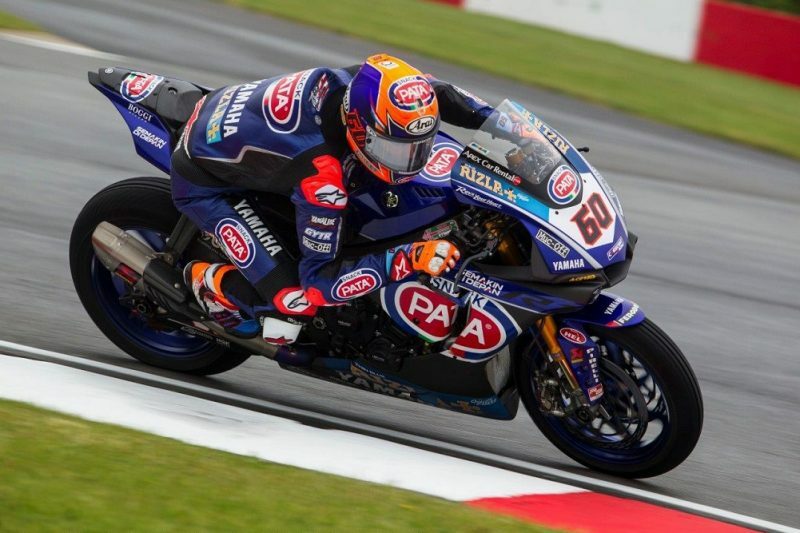 Michael van der Mark became the first Dutchman to win a Superbike World Championship race in the Donington opener then made it a clean sweep on the Sunday. Van der Mark managed to keep touch with the factory Kawasakis of Jonathan Rea and Tom Sykes, who were having a battle of their own, passing the former when Bike #1 ran wide at the Melbourne Hairpin on Lap 13. He passed Sykes at the same spot on Lap 15 and went on to give Yamaha its first World SBK race win since 2011 despite coming under late pressure from Rea. Rea passed Lowes at the end of Lap 17, which allowed van der Mark to follow and then take over the lead by the end of Lap 18. Toprak Razgatlioglu passed Rea on the final lap but that third and second in Race 1 leaves him with a 64-point championship lead ahead of Round 7 at Brno on June 8-10. Ant West finished 11th in the World Supersport race. 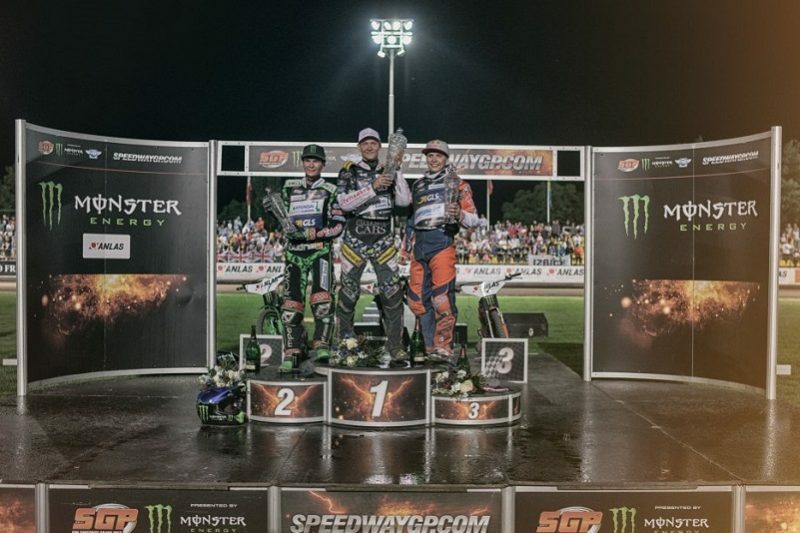 Fredrik Lindgren has maintained a one-point lead in the Speedway Grand Prix series after clever work gave the Swede victory in the Final in Prague, Czech Republic. Lindgren had trailed Patryk Dudek but good a good enough run to pass the Pole on the outside at the final corner. Jason Doyle bettered his Round 1 performance by winning his fourth heat and qualifying for the Semi-Finals but could not advance any further than that. The Novocastrian finished the night in sixth and leaves Prague 10th in the standings. Chris Holder is two positions higher on the table but only finished 14th in Round 2 with a best heat result of second. Round 3 takes place in Horsens, Denmark on June 30. 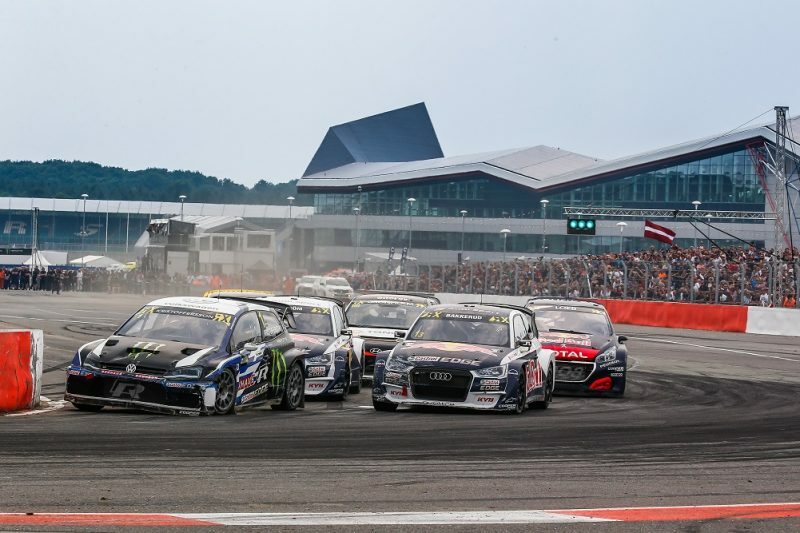 Defending World Rallycross champion Johan Kristoffersson took victory in World RX of Great Britain as part of the inaugural Speedmachine Festival at Silverstone. The Swede now holds a 14 point advantage over Sebastien Loeb and Andreas Bakkerud at the top of the standings after they finished the final third and second respectively. Kristoffersson’s win increases PSRX Volkswagen’s lead in the Teams’ Championship. Norway hosts Round 5 of the World RX Championship from June 9-10. 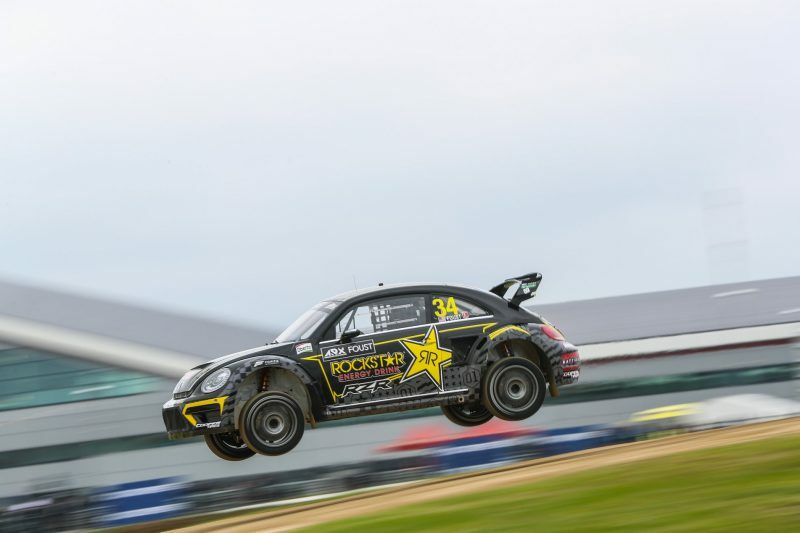 Tanner Foust took out the inaugural round of Americas Rallycross at Silverstone. Foust, in a Volkswagen Beetle, took a comprehensive victory in the Final, from Andretti team-mate Scott Speed and Liam Doran (Citroen DS3). Chris Atkinson, who rolled his factory Subaru WRX during an earlier heat when he hit a tyre bundle, did not advance past the Semi-Finals. Round 2 will be held at Circuit of The Americas in July.